men"s leather bags & wallets, luxurious leather travel, business bags, doctors bags, laptop bags, Leather accessories & more. Lizandez is focused on quality, service & provides the best delivery services backed by a customer oriented team. We love to wow our customers by providing genuine leather styles that are traditional, modern,classic, diverse & professional. We offer a range of gifting & corporate gift options through our laser engraving option. 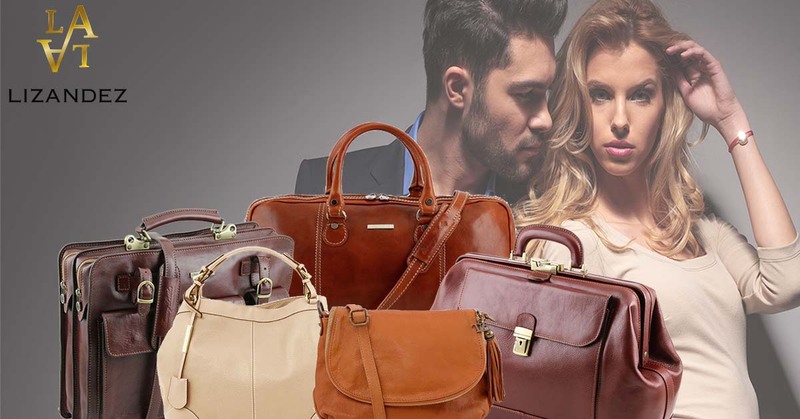 Australia (Melbourne, Vic) based business providing Italian leather handbags, purses, travel and business bags for sale. Website includes e-commerce facilities, delivery and returns information, testimonials, terms and conditions, associations, full contact details.